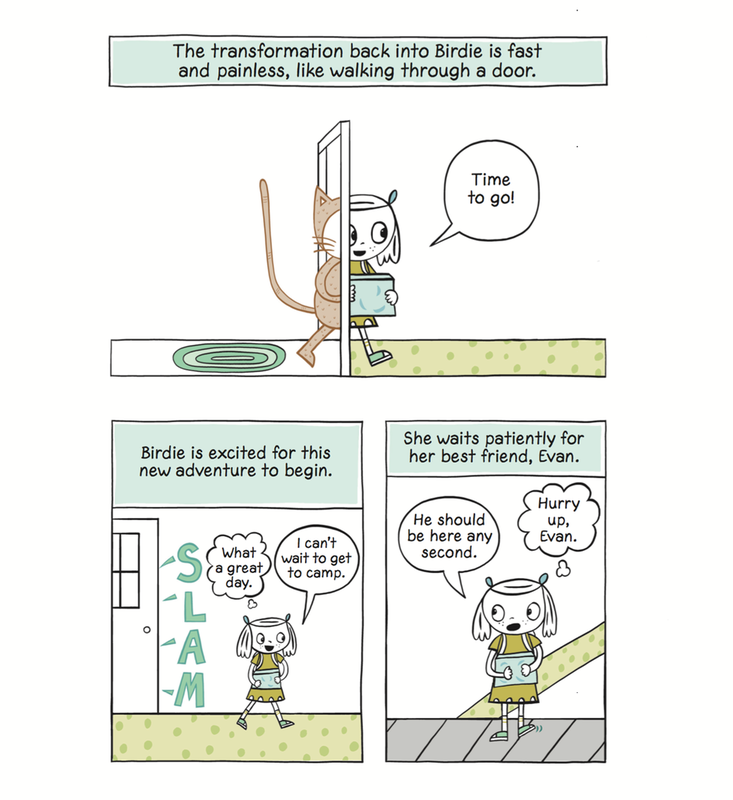 Birdie, the hero of this novel trilogy, is off to camp. Craft Camp does not turn out exactly how she expected. Includes fun and simple instructions for do-it-yourself crafting activities.